ATDC™’S Domestic Security Doors will give you the peace of mind you’re after with security sliding doors. 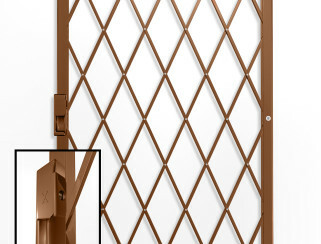 During the day, this expanding security sliding door/concertina door folds away to just 15% of its opened size, yet at night it’s a strong and formidable barrier to burglars. 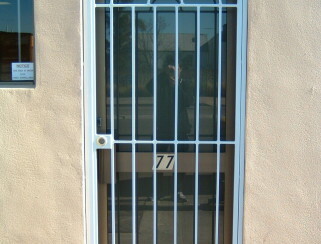 It’s the perfect solution when you want the strength of a security door but not the “locked-in” feeling of permanent security bars. 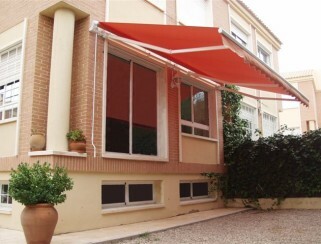 Hinged security doors, Sliding Doors, Window Screens: Prowler Proof offers you the innovative ForceField product: unique, almost transparent, security doors and stainless steel mesh screen of the highest manufacturing and aesthetic quality. 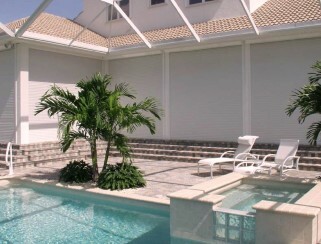 Removable Security Bars allow you to enjoy your home and fresh air, day or night, safe and secure. 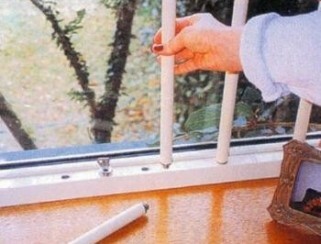 The bars fit on the inside of your windows, allowing you to remove them quickly for emergency exit. It is the system that locks them out but doesn’t keep you locked in. 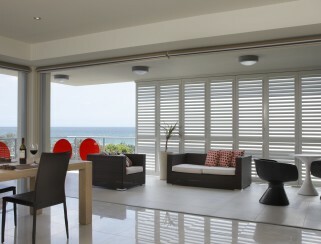 The Australian Trellis Door Co (ATDC™)’s security plantation shutters not only provide security to your premises, but also do so with style, elegance and world class performance. Create a relaxed yet sophisticated mood in any room with elegant tones. 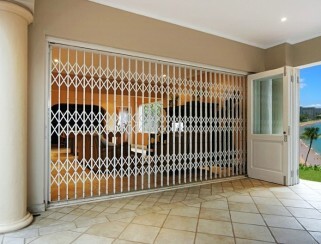 ATDC™ is the leading supplier of physical barriers to the domestic security market including an extensive range of world class expanding home security doors for sliding glass doors, doorways, patio doors, French doors and windows as well as roller shutters, steel wrought iron doors, aluminium security plantation shutters, stainless steel security mesh and much more.